Four years after the publication of his seventh novel, Graham concluded his literary series with five more between 1981 and 2002. 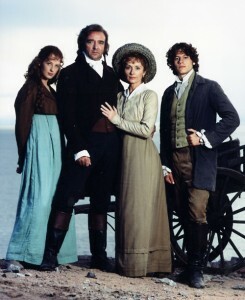 In 1996, the HTV channel produced a pilot episode, which proved to be an adaptation of Graham’s eighth novel, “The Stranger from the Sea”. HTV had hoped this television movie would prove to be the first of a continuing adaptation of the 1981 novel and the remaining four. Unfortunately, fans protested against the casting of new performers in the lead roles of Ross Poldark and Demelza Carne Poldark. Fifty members of the Poldark Appreciation Society marched in full 18th-century costumes to picket HTV’s headquarters in Bristol, England. When Graham admitted that he preferred the new film to the original television series from the 1970s, he found himself cold-shouldered by the Society of which he was president. 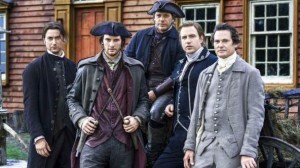 Needless to say, the television film, also titled“POLDARK”, proved to be a ratings flop and the network dropped all plans for an adaptation of Graham’s later novels. This is a lot for a 102 minute television movie. If the HTV network really wanted to continue the “POLDARK” series with episodes that are adaptations of Graham’s last five novels, it should NOT have adapted all of “The Stranger from the Sea” in the space of 102 minutes. 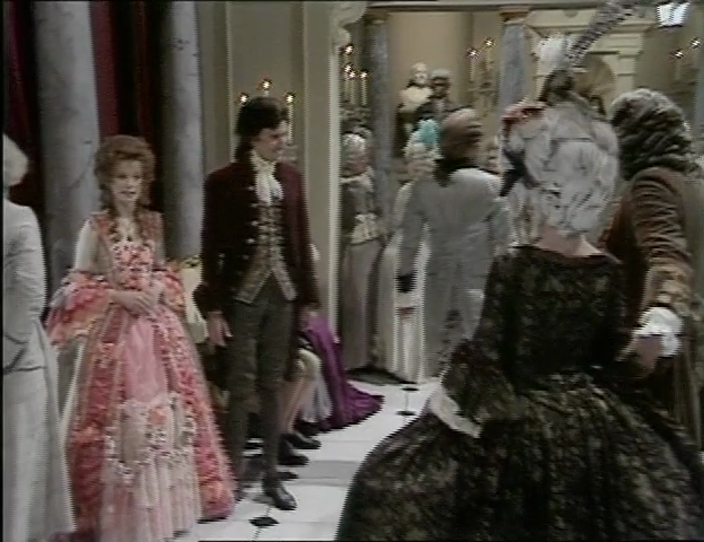 Another problem I had with the movie’s narrative is that it resumed the “Poldark” saga without any recollections or flashbacks on what previously happened during the 1975-1977 series. I would have dismissed this if the 1996 movie had aired less than a year after the last episode of the original series. But it aired nineteen (19) years after the original series’ last episode. Nineteen years. I think some narrative or recollection of what happened in the 1970s series should have been given before the story could continue. 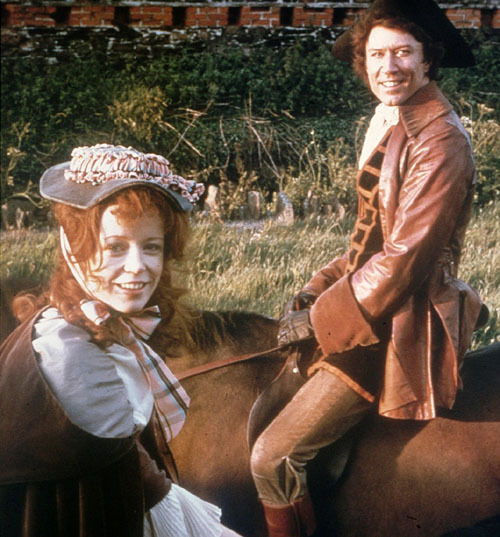 Some people blame the casting of John Bowe and Mel Martin as Ross and Demelza Polark for the ratings failure of “POLDARK”. This is probably the truth. Many viewers simply refused to accept the two performers as the leads . . . especially since the producers had originally considered Robin Ellis and Angharad Rees from the 1975-1977 series to reprise their roles. They also seemed displeased with Michael Atwell as George Warleggan, even though Ralph Bates, who had originated the role, had passed away five years before this movie aired on television.